The advertising overabundance on tv, often let us as anesthetized as we are pretty unable to be receptive to any message. Maybe that could be a reason for the use of Hollywood testimonials. The other day I found myself in front of a huge wall of shampoo and I had no idea of which one choose. The repair, curling effect, smoothing effect. A jungle of soap. I have to admit that, in the middle of the panic, I choose the one represented by Evangeline Lily. Is beacause I’m a fan of Lost? Maybe. 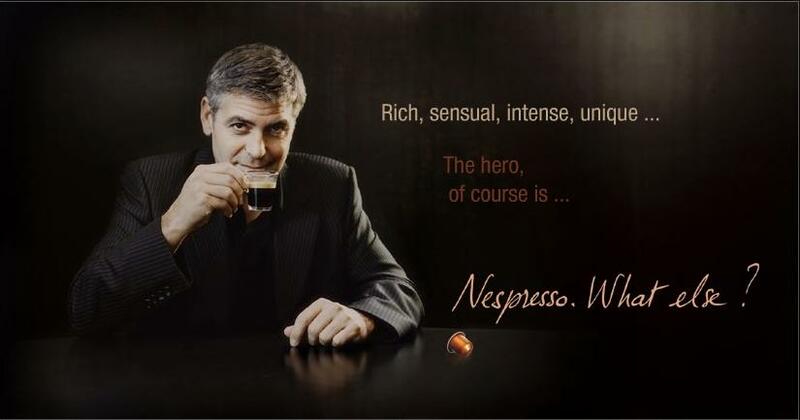 But seriously, you choose Nespresso because you think that George Clooney is funny and you remember the advertise or because that coffee is so good that it could be promoted by anyone? And more, would you change coffee brand if you didn’t like Clooney? I think there are numerous factors (empathy as well?) weighing upon our ideas and most of the times we don’t know exactly why we prefer a brand instead af another. But I keep on trying to understand.